Letters and packages, as we all know, go astray all the time. Those with return addresses are sent back to whoever posted them with an explanation over why the mail could not be delivered. Those without return addresses are sent to a mail recovery centre in Libourne, where staff are permitted to open mail in a last bid to find a recipient or sender. One particular piece of mail, which was returned to sender because the address was 'incomplete', was sent back for redelivery with a rather waspish response. The redelivery note from the sender read: "The Château de Blois has not moved since construction started in the 13th century. It is also one of the most well-known chateaux in France (except, clearly, for your delivery person)." It is not as if the Château Royal de Blois is hard to find. 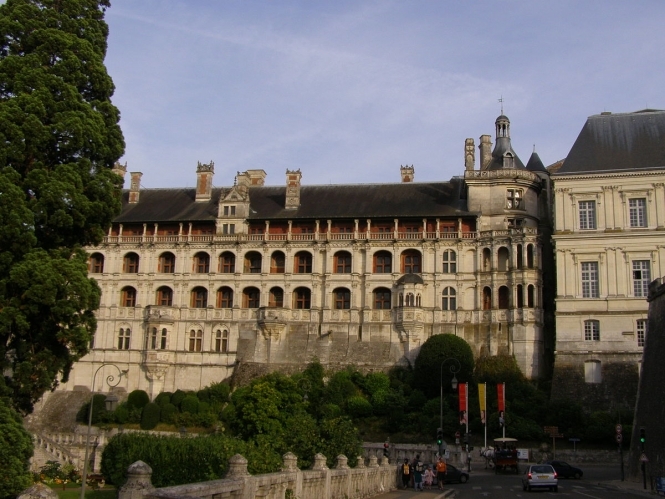 The former residence of kings is now a renowned museum and art gallery is something of a tourist attraction in the town on the banks of the Loire.